Voice Lessons Customized to Your Voice, likes and Goals. Notice Singing Improvements & Better Control Each Week Guaranteed. 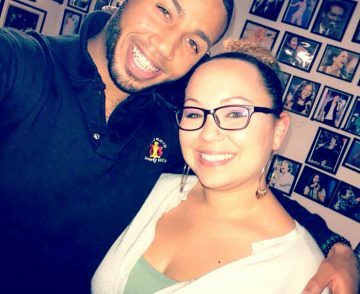 Our Voice lessons have helped improve the voices of children, teens, adults, seniors, amateurs, recording artists, professionals, choruses, choirs, speakers, people who sing in church, karaoke and in the shower for more than 40 years with our Voice Lessons specializing in Popular Music genres. These r&b and Pop specialized singing techniques call Voicercise have been passed down through 3 generations. Originally created by our founder Amanda Ambrose. She worked as a successful Jazz and Gospel singer and musician for 60 years. She was loved by her many fans. She never had nor needed a day job in all those years of performing in some of the greatest clubs, concert halls, on TV, Radio, in movies, musicals and with the greatest artists of our time. And performed along side with Jazz greats such as Liza Minelli, Luis Armstrong, Dizzy Gillespie the list continues. How Do Our Voice Lessons Bring About Such Fast and Noticeable Results? 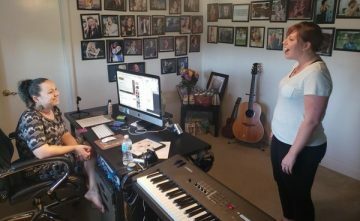 As a celebrity style professional vocal coach in based in Clearwater Florida, 3rd generation Vocal Coach Roxy Miller continues to use science and research to further develop Voicercise. 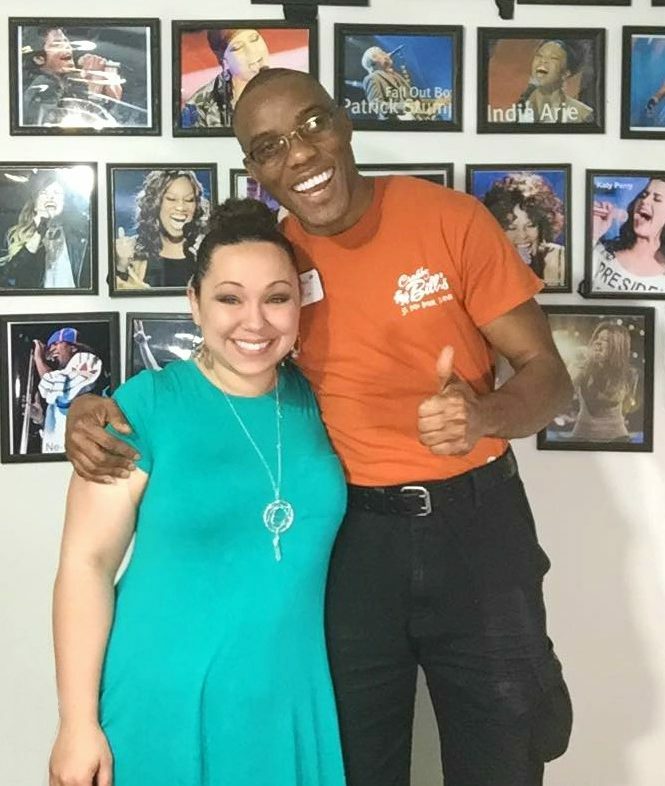 Many more techniques and exercises that are delivered "Vocal Lessons on a one on one basis. This allows our students to pinpoint and handle every single voice problem a person can have singing Rock, R&B, Jazz, Hip Hop, Blues, Pop, Contemporary Christian, Indie, Gospel, Broadway, Country and Alternative music. Our students notice improvements right away and feel closer to their goals from their first voice lessons. As a result they discover the true reasons they are having difficulty singing, public speaking and performing. Let me help you make the dreams you have of bringing out that voice you feel inside. This can apply to regular speaking, public speaking, and/or singing and performing. Click the link below to contact my studio about private voice lessons.